The prince includes guide and transport. No admission fees are included. The price is flexible according to the number of participants. 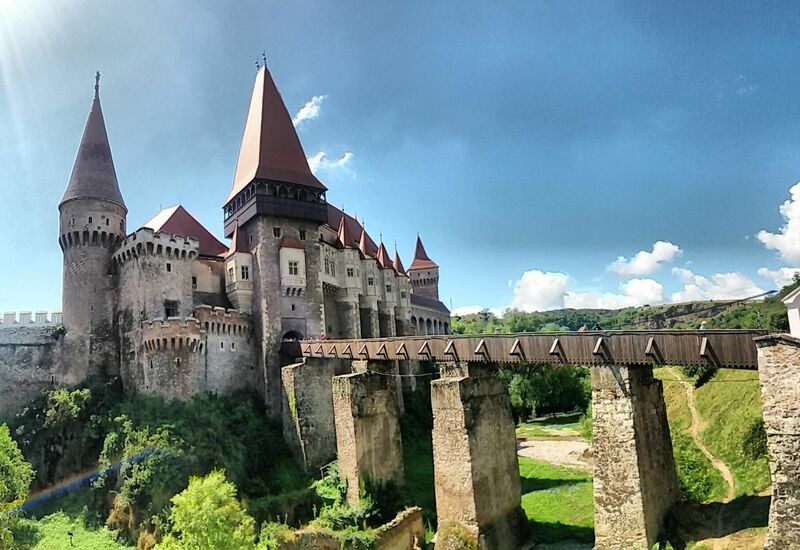 The tour includes a visit at one of the most beautiful and mysterious castles in Romania – the Corvin Castle. 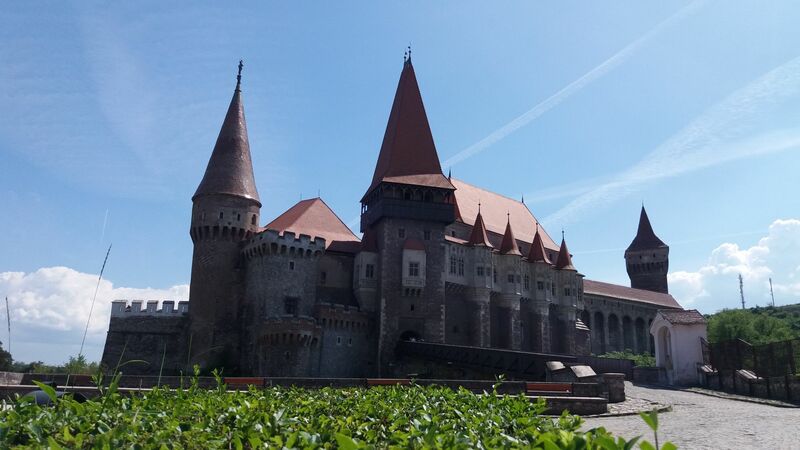 It is, probably, one of the most stunning medieval castles in Europe, built in the 15th century. 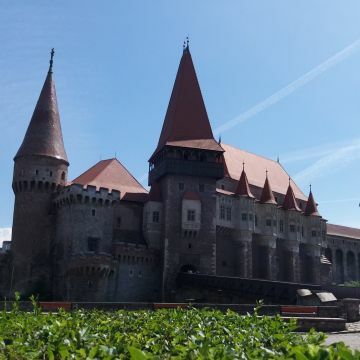 Built in a Renaissance-Gothic, the castle is a large and imposing structure with tall towers, bulwarks, an inner courtyard, colored roof and a myriad windows and balconies adorned with stone carvings. 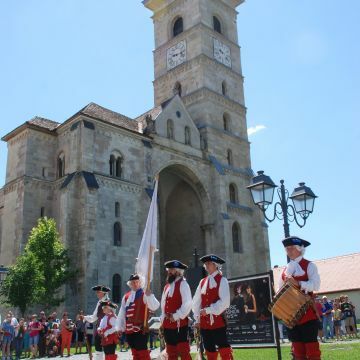 On our way back, we’ll have a tour in Alba Iulia. 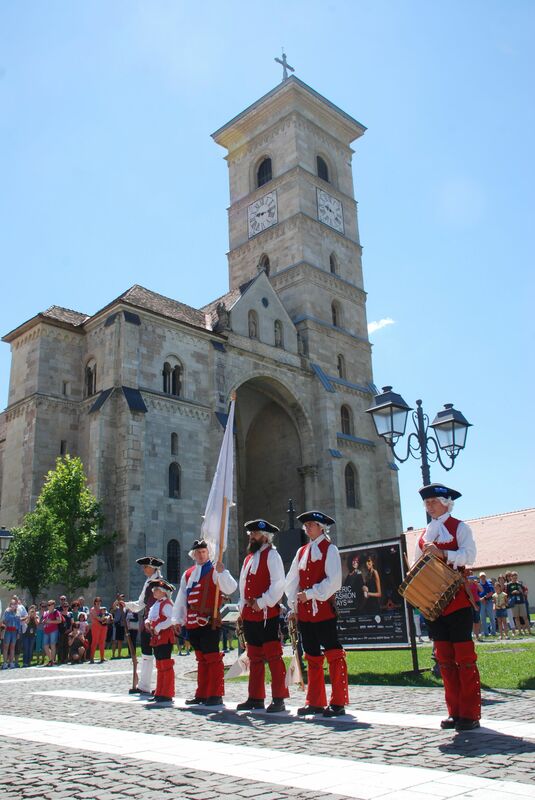 Alba Iulia is like an open book and each chapter represents a new, fascinating story. 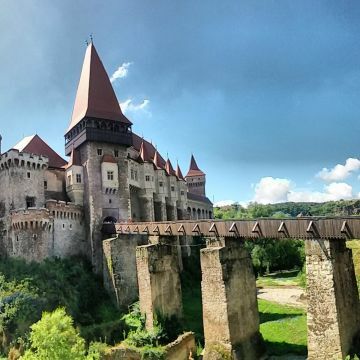 The first fortress was built here about 2000 years ago and, ever since, it remained a symbol of Transylvania and Romania. 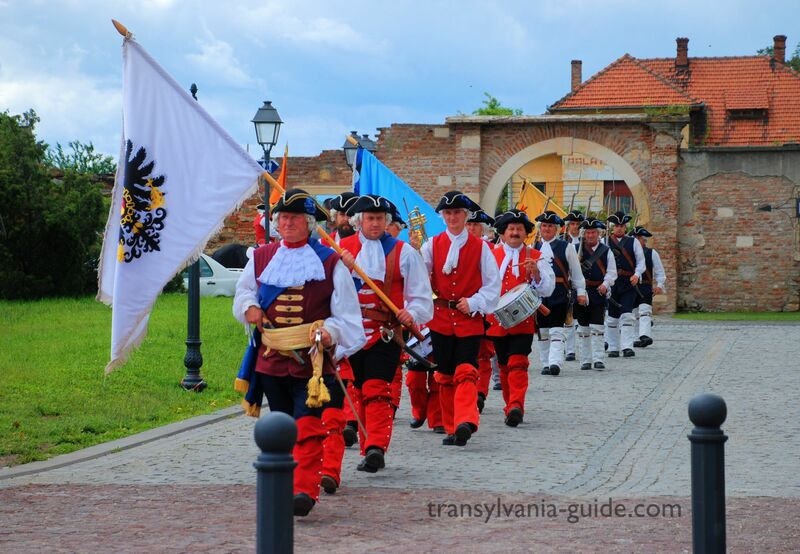 It will be an interesting experience with lots of great places to discover!